At Aquafix, our eagerness for fixing every problem in the wide world of wastewater means we encounter some of the strangest situations water can offer. In this new series, Unique Applications, we look at some of our most stand out issues and most inventive solutions. 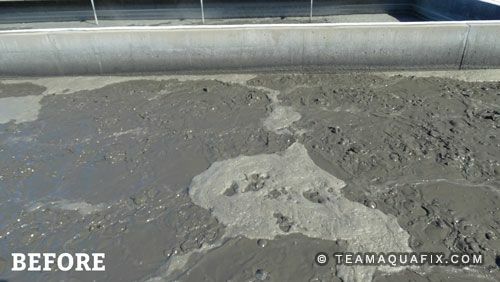 While most wastewater issues are evident only to the operators, sometimes they are painfully obvious to anyone in the area. 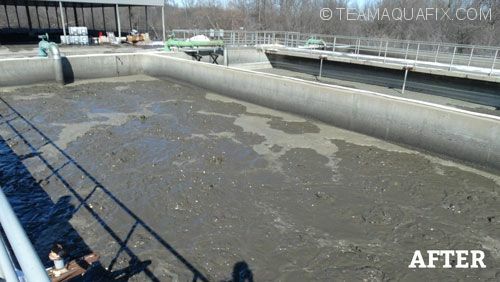 This activated sludge system with a 3 MGD flow received 50,000 GPD of wastewater from a company that sells breaded onion rings. There were onions in the wastewater that wouldn’t break down and ended up in their aerobic digester. The digester was essentially dispersing the odor of cut onions ll around the municipality. The combination of BugJuice and OxyPaks XL was able to degrade the onions quickly and stop the odors. Aquafix Director of Science and Innovation, Kevin Ripp, tells the story to our friends at Triplepoint in the video below! Want Aquafix to take a look at your unique application? Contact us!